Home / Dental / Health / Medical / Are Dental Implants Painful? Do you suffer from the problem of missing teeth? Do your missing teeth prevents you from eating what you like? If the answer is yes, then Dental Implants are the solution. Dental Implants are titanium post which is placed inside your gums to give strength and support to your tooth. Not only do they give strength to your tooth missing but also save the adjacent teeth. This is because if your tooth is missing then it can have an effect on the adjacent teeth making them worn out. And ignoring it for a longer time can cause jawbone loss which sags your jaw. Dental Implants are a surgical procedure performed only by a specialist called Impantologist. Because it is a surgical procedure you might think that it involves a lot of pain and bleeding. This scares people and they avoid it to the extent possible. The mere idea of having something sharp in your mouth is extremely painful. With advancement in dental technology, Implant surgery has turned out to be painless. The equipment and the technique used today is more effective and the patients say that the procedure does not hurt. There is no or minimal discomfort experienced. To make things clear let us understand the procedure. The dental implant procedure takes time. The Implantologist makes an incision in the gums and inserts the Implant which is basically a screw into the gums. This is inserted in the place of root or the actual tooth. After placing the implants the Implantologist will suture the gums. The time period after placing the implants to getting the crown takes 3 to 6 months and is called the healing period. 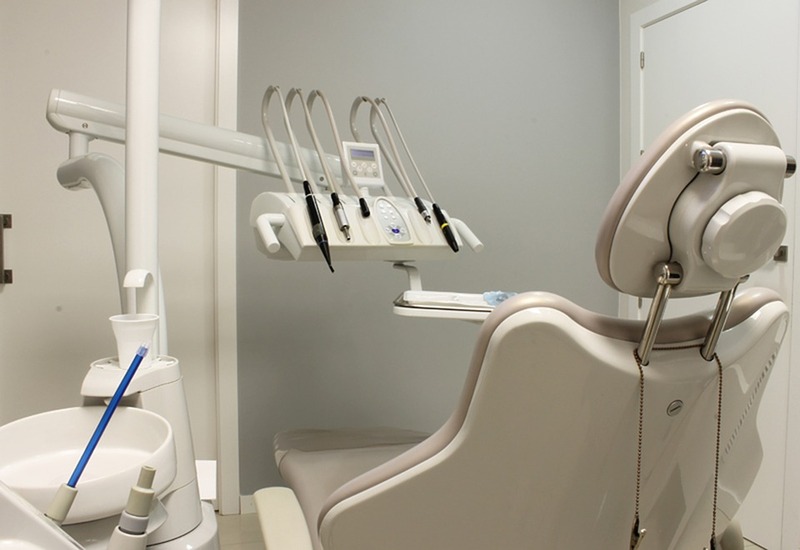 During this time you need to visit your dentist regularly for the check-up. They will have a check on your sutures. A temporary crown will be given for the healing period so that the patient can eat and drink and can function normally. Once your gums are healed, your dentist will start the process of restoration in which he will place an abutment on the implant. This is done to serve or work as a base for the new tooth. To finish the process, the dentist will then place a permanent crown on the abutment. Do Patients feel pain during the process? Most patients wrongly believe that implant is a highly painful process. But in reality, it is easier that extraction. Local anesthesia is administered to your gums which makes it easier to carry the process forward. You might not feel any sensation in the area where the anesthesia is given. It is due to this reason that you do not experience any pain during the surgery. And if you are nervous then there is sedative treatment to calm you down. Another reason for you not feeling any pain is that the nerves in which the Implants are placed are not pain-sensing nerves. Some discomfort is common after the surgery particularly in the cheeks, chin and beneath the years but it is only for a few days. You may also feel bruising of the skin, a little bleeding or pain at the site of implant. For these, your dentist can prescribe medicines to manage the pain. To avoid any amount of discomfort your dentist will advise you to eat soft food and use an ice pack in the area of swelling for almost two weeks. Also, rinse with warm water all through the day to soothe the tissue for relief. Since implant is a surgical procedure and it’s therefore advised to get it done only from an Implantologist. They are well-trained to handle such complicated surgeries. They are well learned in each step hence making the procedure pain-free. India is a fast-growing country and healthcare too is growing at a fast pace. The technique of Implant surgery has also developed with time and now we have the best dental implants in India.